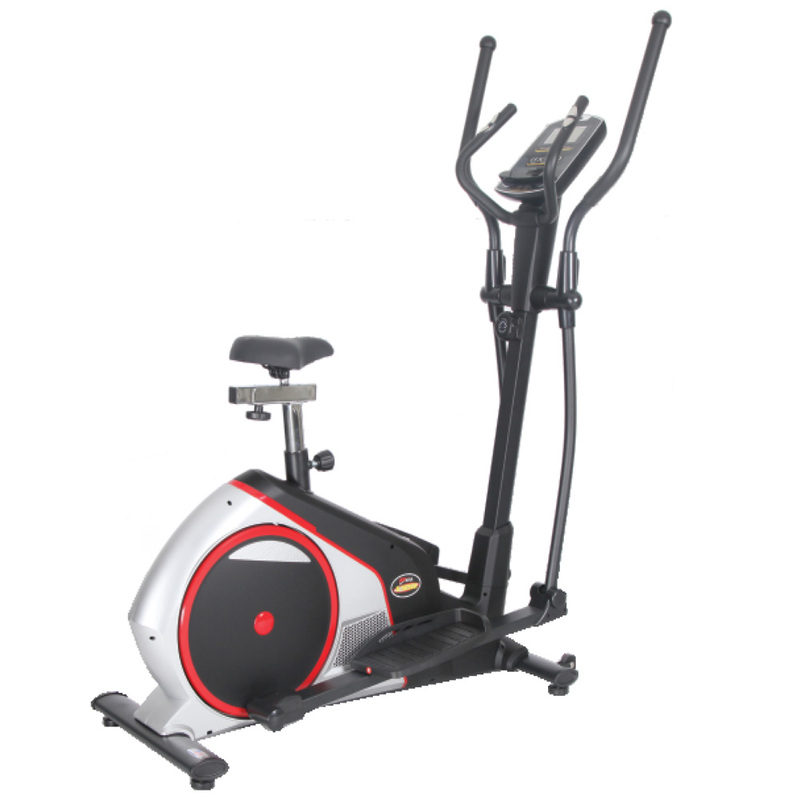 Premium Magnetic Elliptical Bike With Seat. Rear Driven Elliptical Bike With 8 Level Manual Tension Control System. 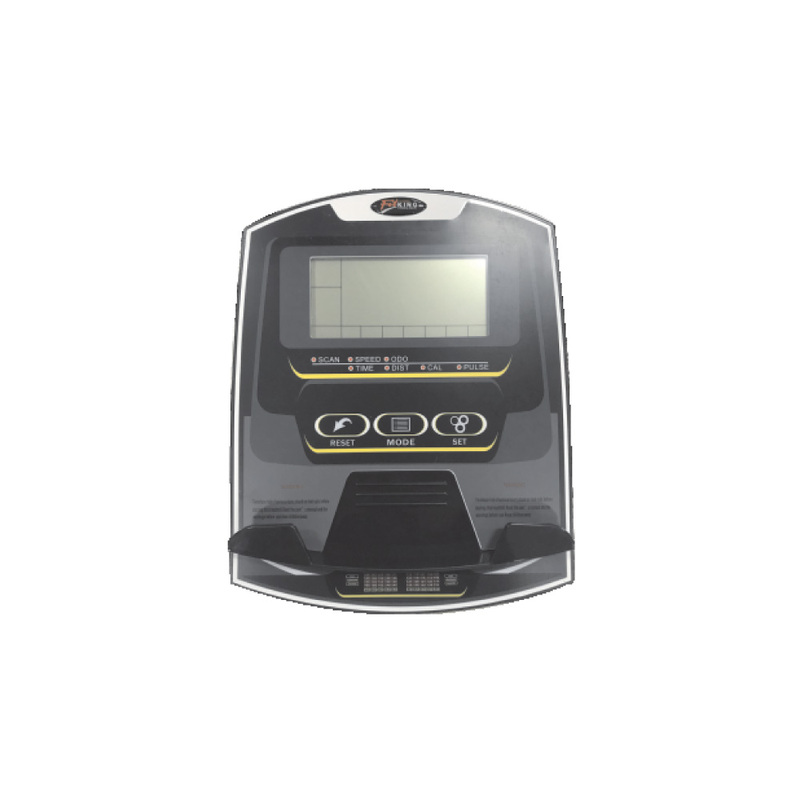 Computer Lcd Display Time, Speed, Distance, Calorie, Pulse With Ipad / Smart Phone Holder.